“Politics after God,” 2018 John G. Winant Lecture on American Government, Rothermere American Institute, University of Oxford, February 13, 2018. “Originalist Fallacies,” Presentation at the Conservative/Progressive Summit, Hauenstein Center, Grand Valley State University, May 5, 2017. Presentation begins at 28:50. “FDR and the Problem of Historical Time,” Presentation at Historians in Chief Conference, Center for Presidential History, Southern Methodist University, October 20, 2016. Presentation begins at 1:03:22. 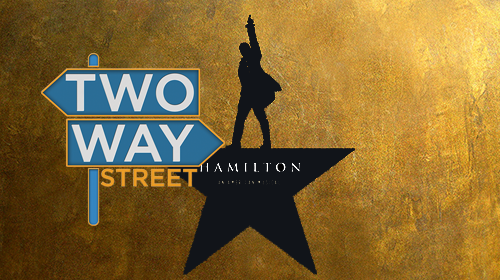 “The Man, The Myths And The Music Of ‘Hamilton’,” Audio interview with Two Way Street, Georgia Public Broadcasting (Atlanta, GA), April 22, 2016. 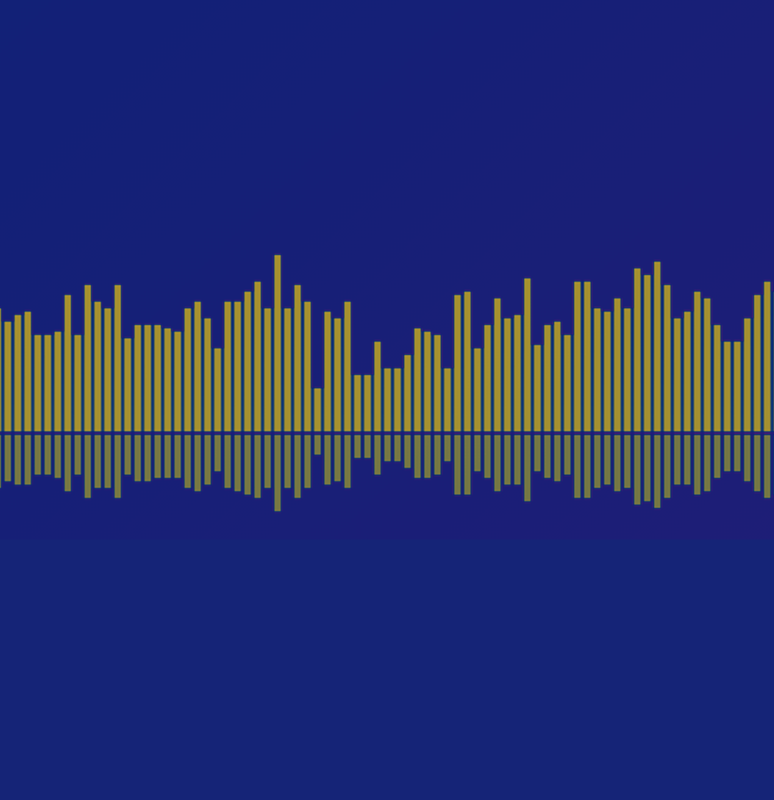 Interview with Chuck Mertz of This is Hell, WNUR-FM (Chicago, IL), July 4, 2015. 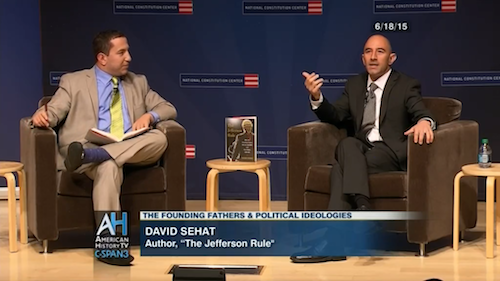 Interview with Alexander Heffner of PBS’s Open Mind, National Constitution Center, Philadelphia PA, June 18, 2015. The audio of the interview is provided below, please visit C-SPAN for the video. “Are America’s Founding Fathers History’s Most Misunderstood Men?,” Interview with “On Second Thought,” Georgia Public Broadcasting (Atlanta, GA), June 10, 2015. “Religion in Early America: Religious Freedom” Panel, National Museum of American History, Washington D.C., March 20, 2015.